3) Platform 9 & 3/4 – I made up this challenge, so this counts haha. 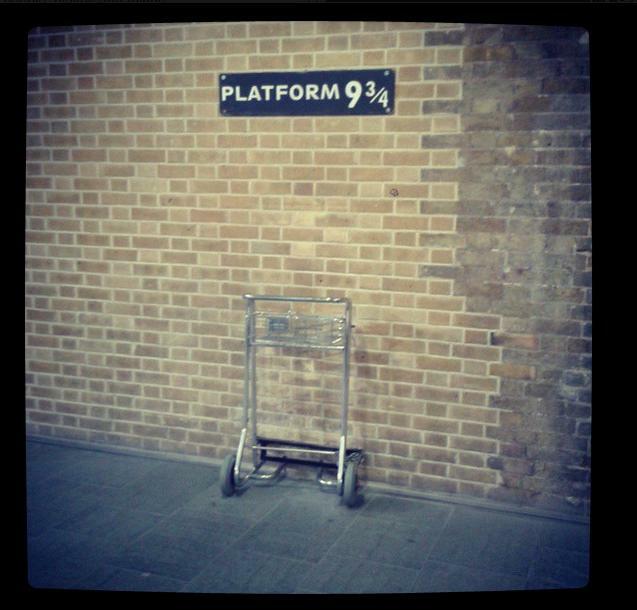 I love Harry Potter, I really do haha, but this particular image (below) was taken at Kings Cross (London) a few years back, in which I had just attended an album launch of a really cool artist, and after a few glasses of wine we went to Platform 9 3/4, it was a really special evening! And this just makes me smile! 4) Warner Bros. Studio Tour (UK) (The Making of Harry Potter – Leavesden Studios.) This day was undoubtedly one of the best days of my life… I released my inner child (aka: run around pretending I was Hermione ALLLL day). 5) Houses of Parliament (Westminster, UK) – it goes without saying that this is a place that leaves me feeling inspired. The actual structure is impressive, and then when you consider all the history it is simply mind-blowing. The first time I visited Parliament I honestly was taken aback by the intricate details of the architecture. I felt incredibly honoured and inspired. 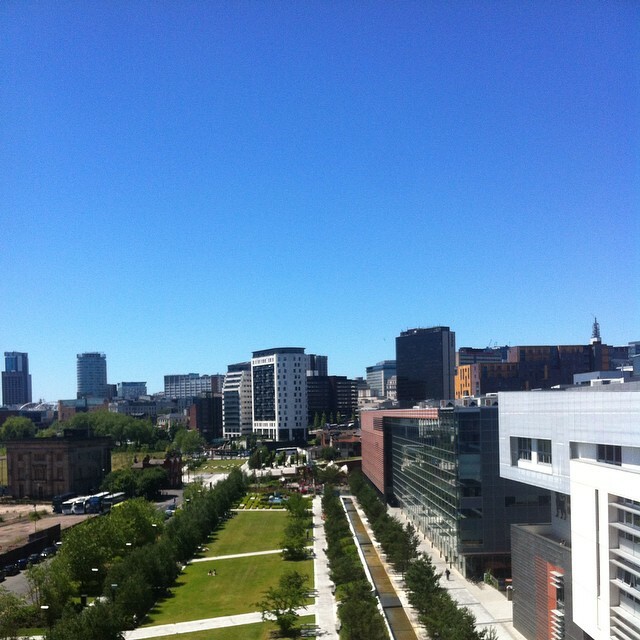 6) The Curzon Building (Birmingham City University, UK) – The University as a whole leaves me feeling positive, inspired and happy… but most recently I’ve been left in awe of the view from the new building. Birmingham is lovely! 7) London – I guess this is a little broad, but London makes me happy, it inspires me, terrifies me and excites me all at the same time. And that’s the wonder of London – it’s full of opportunity, with chances to explore and craft your own little adventures. It is makes me feel ridiculously proud of my heritage – ten points to you London. 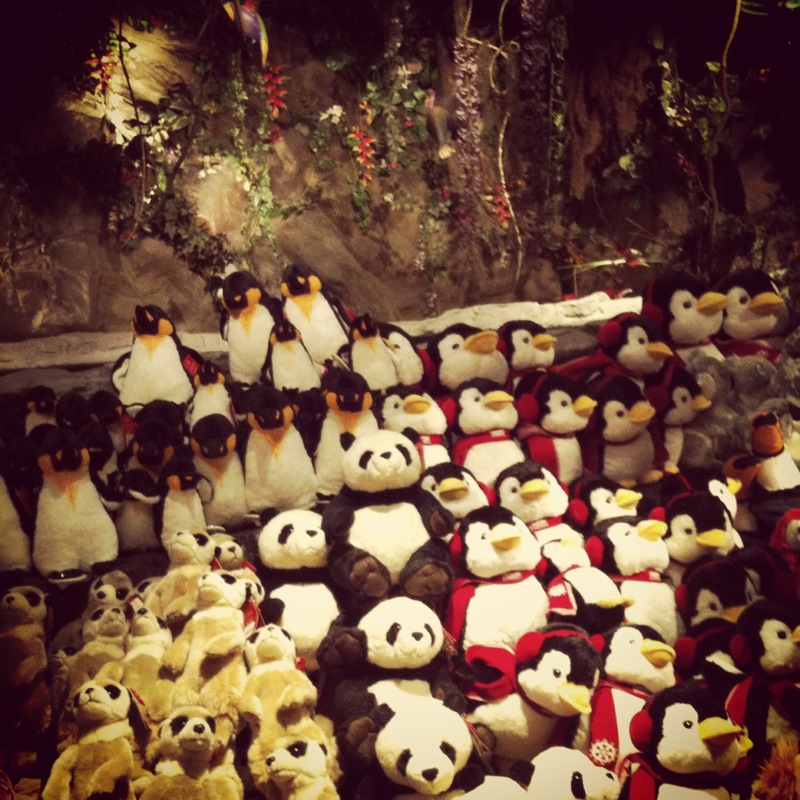 8) The Rainforest Cafe – London – I’ve never actually been in the cafe (one day I will) but the shop above is just so cool, I love it! 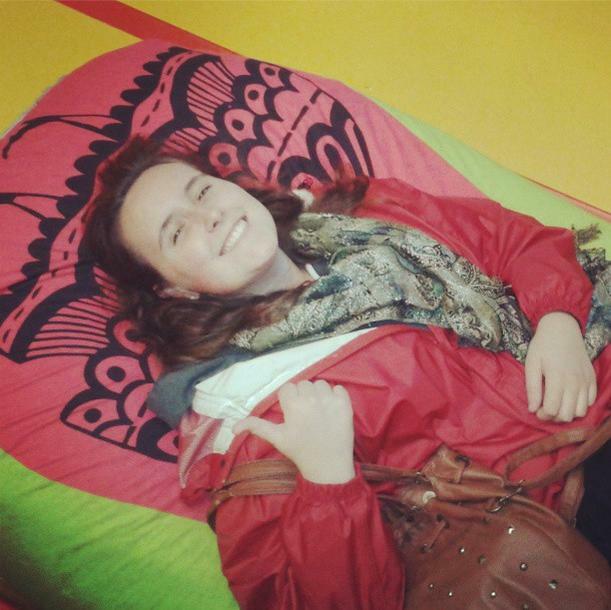 9) Reading Festival – I guess this one isn’t really a place, it’s more of an event, but Reading Festival was the first festival I ever attended (on my 18th birthday in 2011!) And it was both amazing, and bloody awful haha, and I’d 100% do it again! 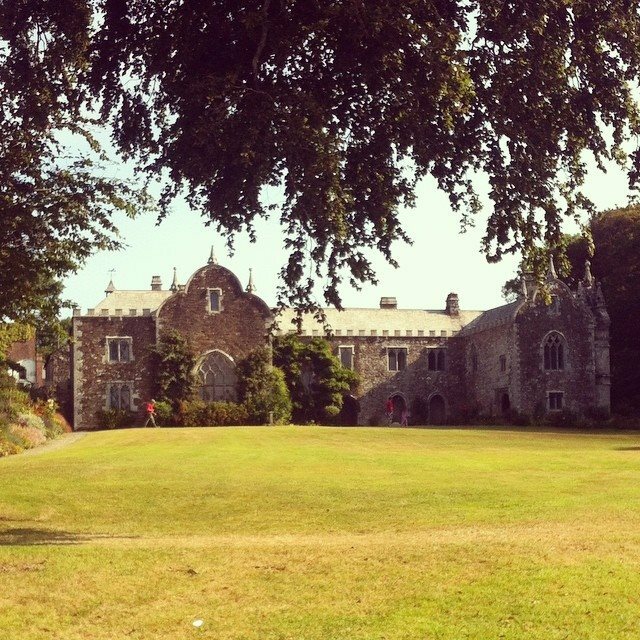 Cornwall is such a beautiful county, and it’s such a huge, important aspect of my life.